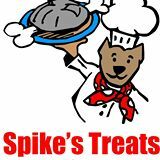 At Spikes Treats our mission is to provide pet lovers with the HEALTHIEST TREATS on Earth. Along with extensive, ongoing, and cutting edge knowledge; so your pets can enjoy the lifestyle they truly deserve. Spike's Treats is committed to happier and healthier lives for you and your SPECIAL pawed members of the FAMILY! 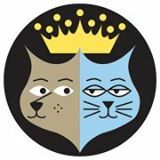 Noble Beast carries a variety of natural, organic and holistic pet foods. We make sure our food is free of unhealthy fillers, preservatives, by-products and chemical additives. Your place for healthy pet food, treats, remedies, supplements and supplies for dogs, cats and chickens. Best of all, we keep our prices low!